Drummer Lucas van Merwijk has been playing cuban music for many years mainly in large ensembles such as his 20 piece Cubop City Big Band and Nueva Manteca. In this years edition of his Music Machine he chose an intimate setting and found cuban master pianist Ramon Valle to join him. Together with Thelonious Monk Award winner Ilja Reijngoud on trombone and rapidly up and coming bass talent Adinda Meertins they interpret the rich cuban repertoire with a personal and contemporary approach. Drummer, percussionist and bandleader Lucas van Merwijk has been at the forefront of the European jazz, latin and percussion scene for 25 years. 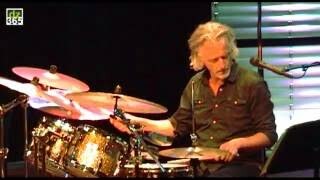 He was elected 'Best Jazz Drummer' in the Benelux countries by the readers of De Slagwerkkrant many times running between the years 1993 and 2013 and has won the prestigious Global Act Award 2010 for his work in the World Music field. A selection of Cuba’s best known songs like La Comparsa, Tres Lindas Cubanas, A Mi Que, Mi Guarija Con Tumbao, Chan Chan are put in a different perspective with this groups adventurous interpretations. 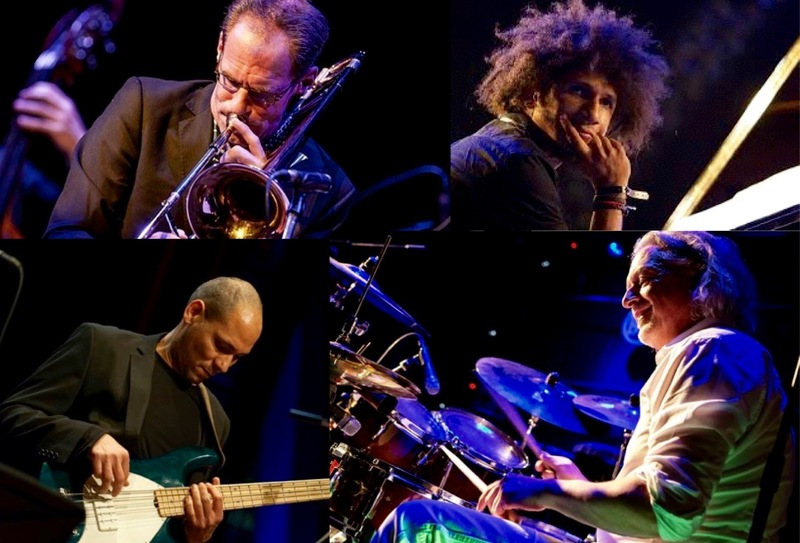 The group features the finest latin and latin/jazz musicians and provides plenty of room for their solistic ability.